Andrew Faas in the opening remarks for the launch of his new book ‘The Bully’s Trap’. 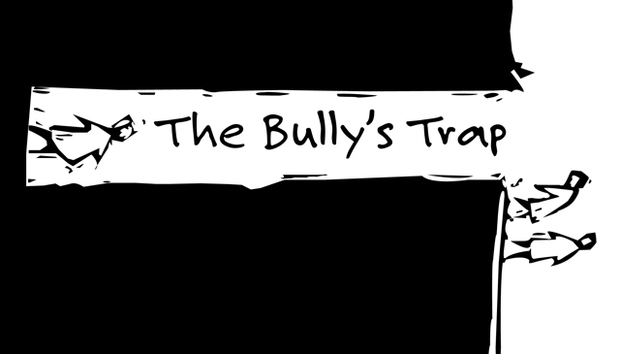 Check out The Bully's Trap website where we are posting blogs on a regular basis covering current events on the topic. One that went out recently was about Pope Francis's Christmas message where he is, in my view, initiating the cultural transformation I believe is required. Note in my book, the Catholic Church is illustrated as a 'Disjointed Culture'.